The off-price retailer is currently searching for project support, while MSL remains in place as the company's agency of record. 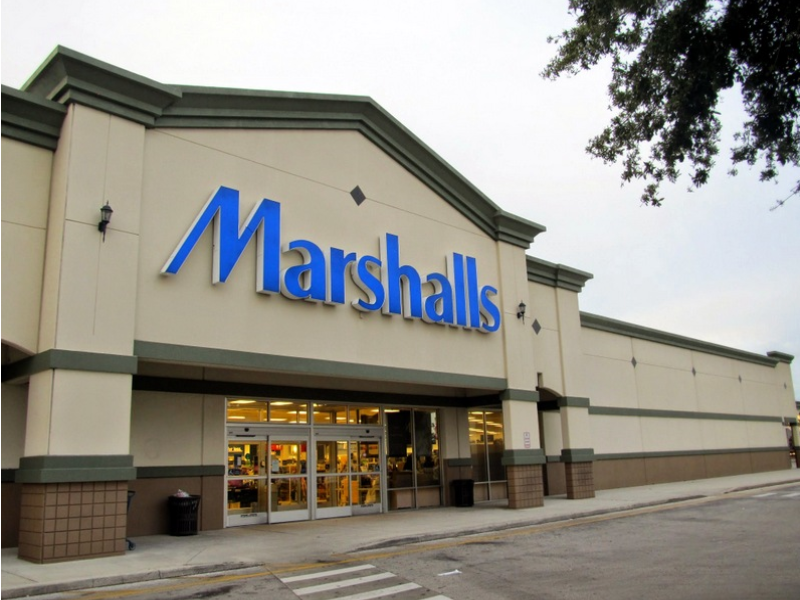 FRAMINGHAM, MA — Marshalls, part of off-price retail giant TJX, is shopping for a PR agency with “new ideas” to bolster the brand, the Holmes Report has learned. MSL currently serves as Marshalls’ PR AOR. Leo Burnett handles its advertising. The move comes after a strong year for TJX’s Marmaxx division, which includes Marshalls and sister chain TJ Maxx, despite traditional retail taking hits from the likes of Amazon. While others are retrenching, TJX has been investing heavily in expanding its brick-and-mortar stores, pushing toward a long-term goal of having a total of 3,000 Marshalls and TJ Maxx stores. There are currently are currently 1,247 and 1,091 respectively. TJX also has three other off-price brands —HomeGoods, Sierra Trading Post and Homesense — bringing its total on-the-ground operation to 4,296 stores in nine countries.